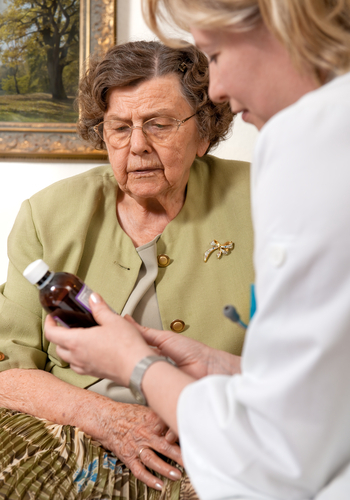 The doctor or nurse may be able to visit you at home if you are too ill to visit the surgery. You may request these by phoning 01706 253300 Monday to Friday. If you do require a home visit, we kindly ask that you telephone us before 10am. Requests after 10am should be for urgent problems only. After this time the doctors may be out of the surgery and consequently routine home visits may have to wait until much later. Please note: home visits are really only for those who are too elderly and frail to come to the surgery, or for those whose illness is so severe they cannot leave the house. Wherever possible, we do ask you to come to the surgery. In the time taken on one home visit the doctor can see four patients at the surgery.